Spelling. Are you looking for Guern or quean? 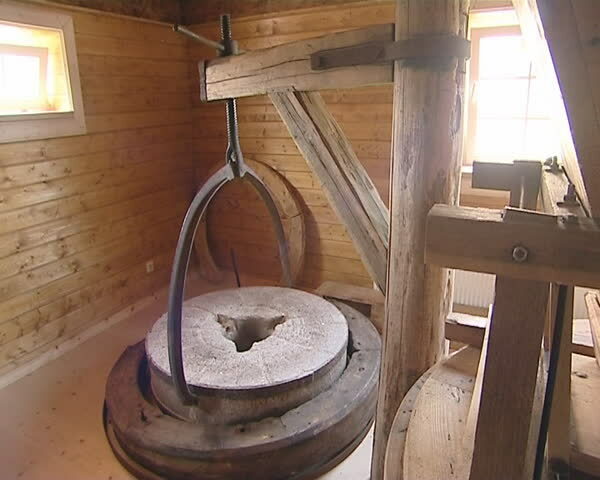 Video footage: Quern and other equipment for production of bread stuffs in old mill. What does quern mean as a name of something? Quern is a former municipality in the district of Schleswig-Flensburg, in Schleswig-Holstein, Germany. Since 1 March 2013, it is part of the municipality Steinbergkirche. On the other hand, the terminus ante quern is the Pythia (Aeschin. 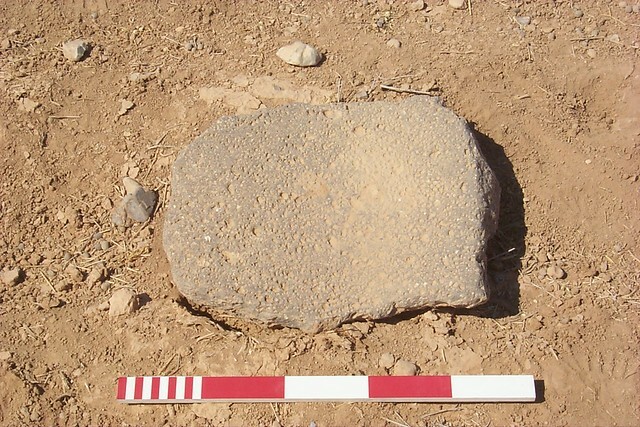 iii.254) to be celebrated in August 330.
quern. 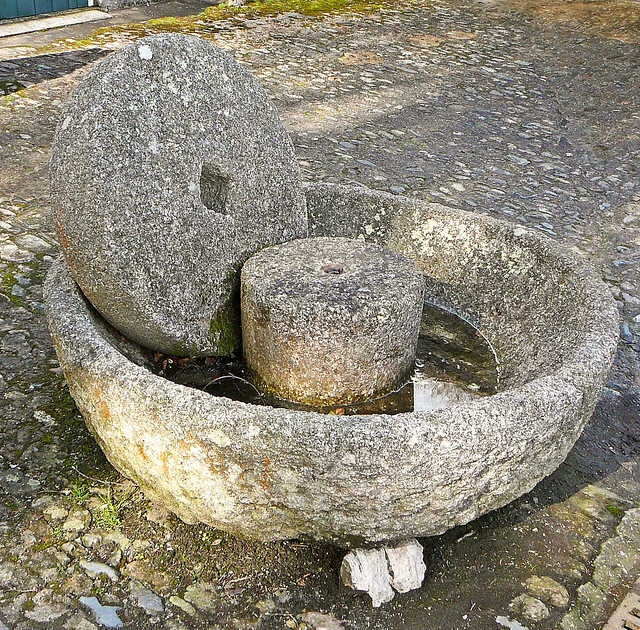 A, hand-mill; usually two circular stones, the upper one by hand. 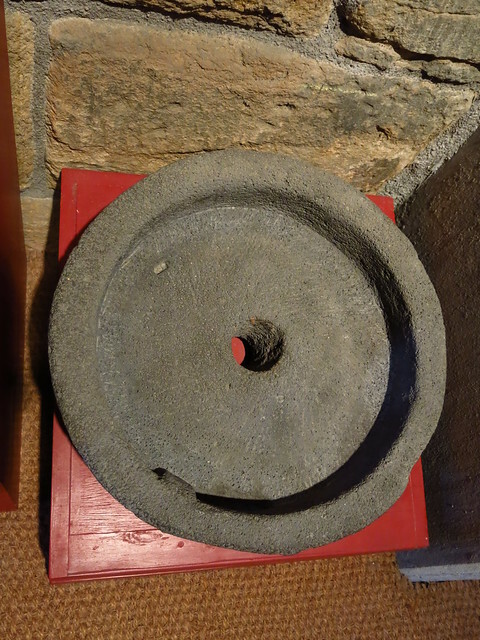 For grinding corn; also, pepper-quern, mustard- quern. 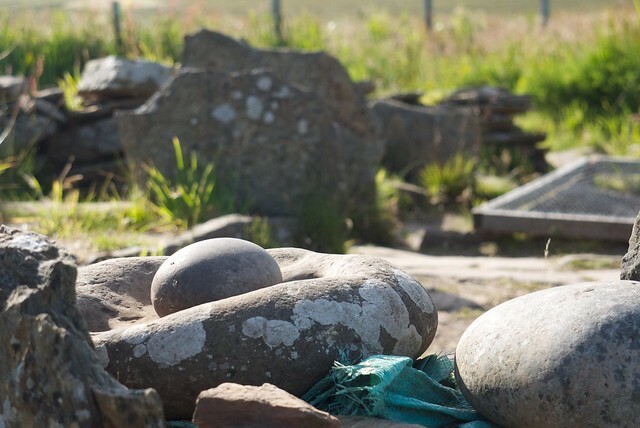 The Quern or Bra is made in some of the neighbouring counties, on the mainland , and costs about fourteen shillings. This method of grinding is very tedious ; for it employs two pair of hands four hours to grind only a single bushel of Corn. 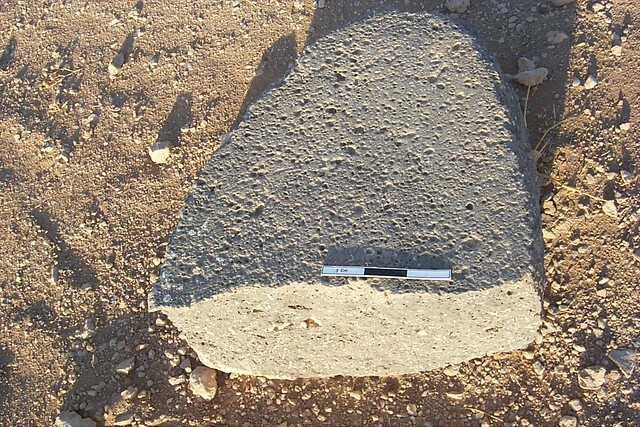 Fragment of saddle quern. Site m16. Fragment of saddle quern (El Anderin, Syria). 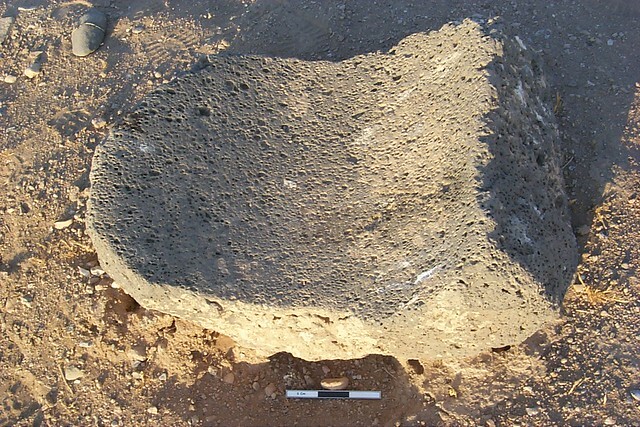 Fragment of saddle quern. Site s33. (El Anderin, Syria). 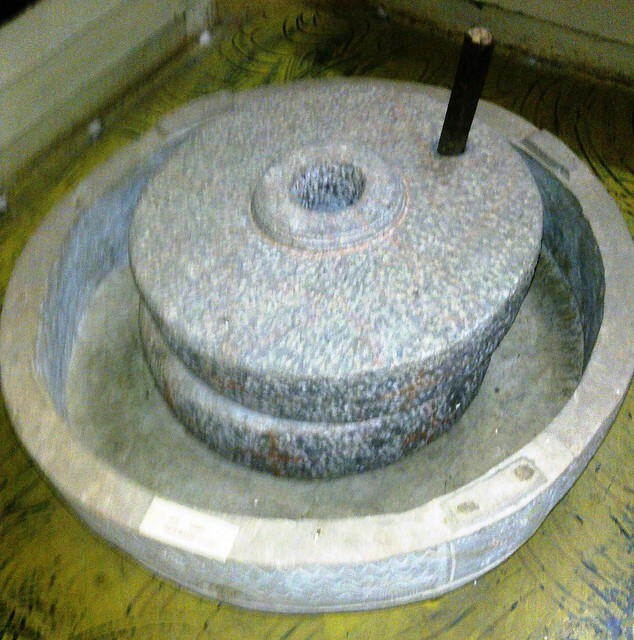 This finely made millstone, only 45cm in diameter, is the lower of a pair of stones and has a central hole for a spindle. The spout is particularly well carved. The elaborate care taken over this common item is rare in the Roman world. Similar stones have been found at Woolaston, Gloucester, where it was thought they formed part of a mechanical Romano-British mill. This small example was probably hand-operated. The type of stone used is Andernach stone, imported from Germany; Andernach lies on the west side of the Rhine Valley. The value of this 5-letter word is 14 points. It is included in the first and second editions of the Official Scrabble Players Dictionary. Go to the thesaurus of Quern to find many related words and phrases!